Wood, J. L., Palmer, R. T., & Harris III, F. (2015). Men of color in community colleges: A synthesis of empirical findings. In M. B. Paulsen (Ed. 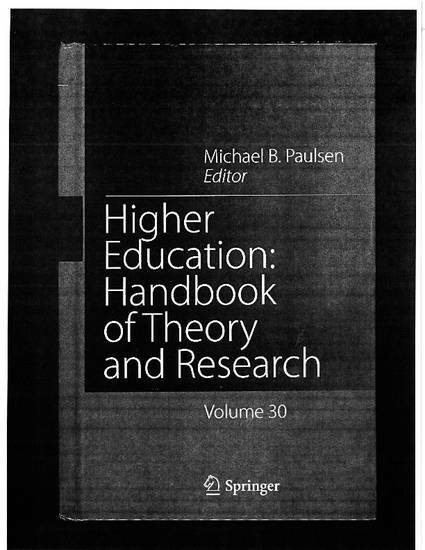 ), Higher education: Handbook of theory and research. (pp. 431-468). New York, NY: Springer International.